Adja Yunkers (1900–1983) was an American abstract painter and printmaker. Born in Latvia, Yunkers lived and studied extensively in Leningrad, Berlin, Paris and London. He lived in Paris for 14 years, and then moved to Stockholm in 1939. Adja Yonkers is recognized and collected internationally. 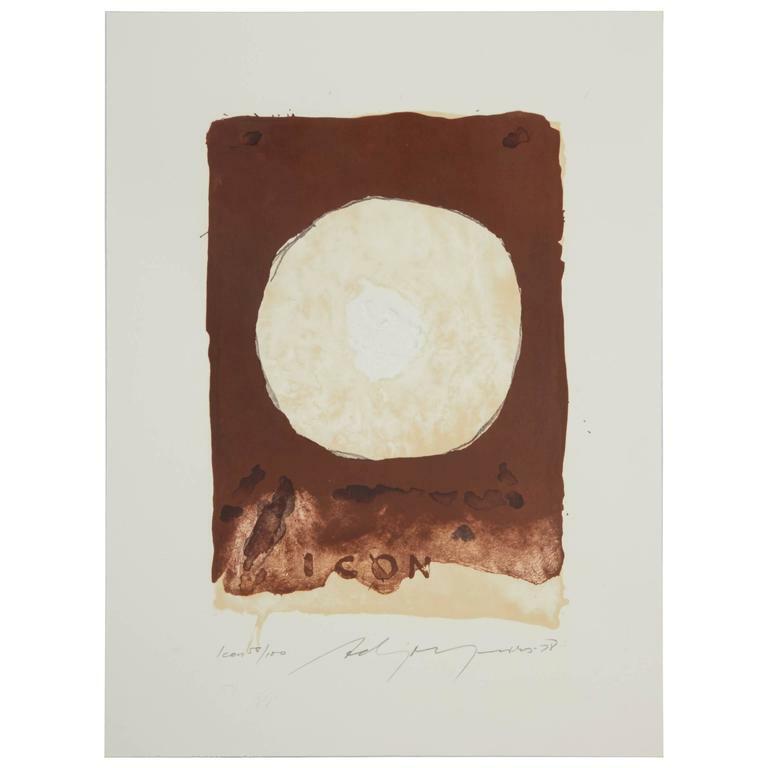 The lithograph offered here is titled Composition Xlll, numbered 48/ 100. Sign and dated 1978. Please write your message below. Thank you. Thank you for your inquiry! We will get back to you as soon as possible. © Lost City Arts, 2019. All rights reserved.